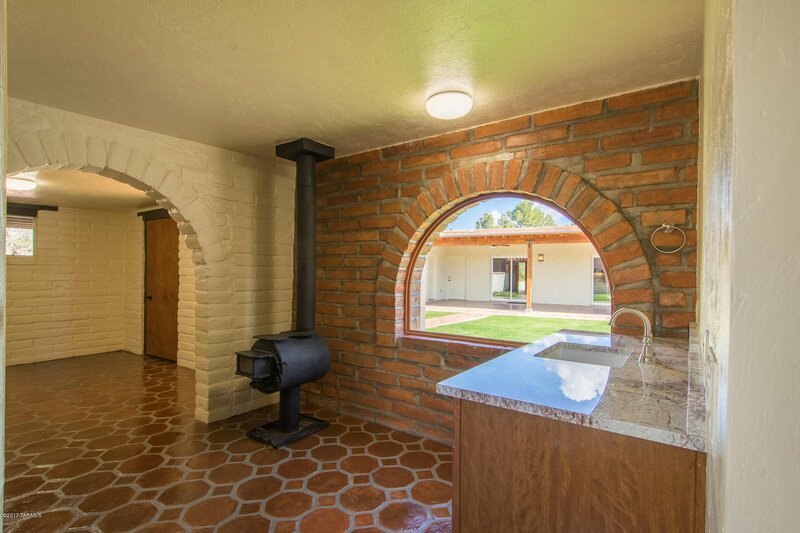 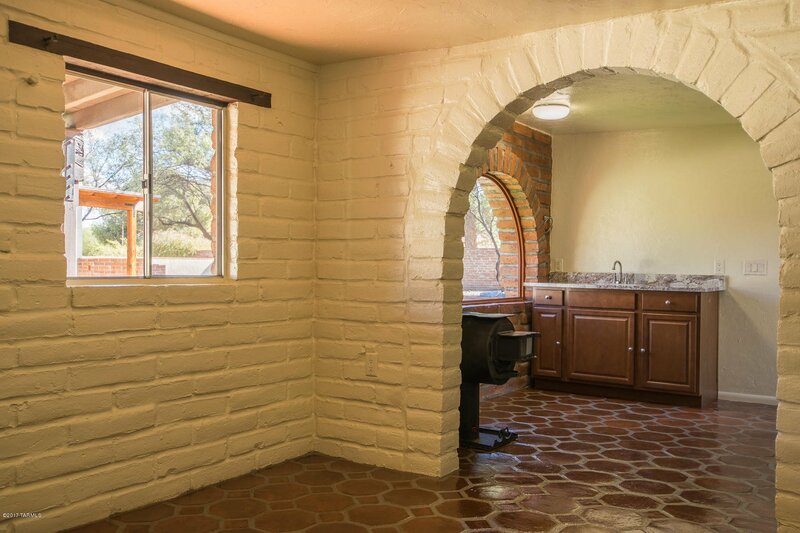 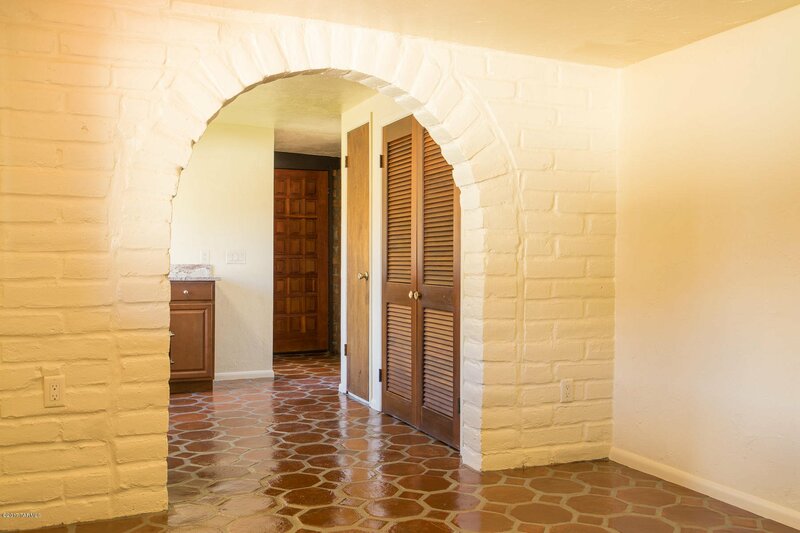 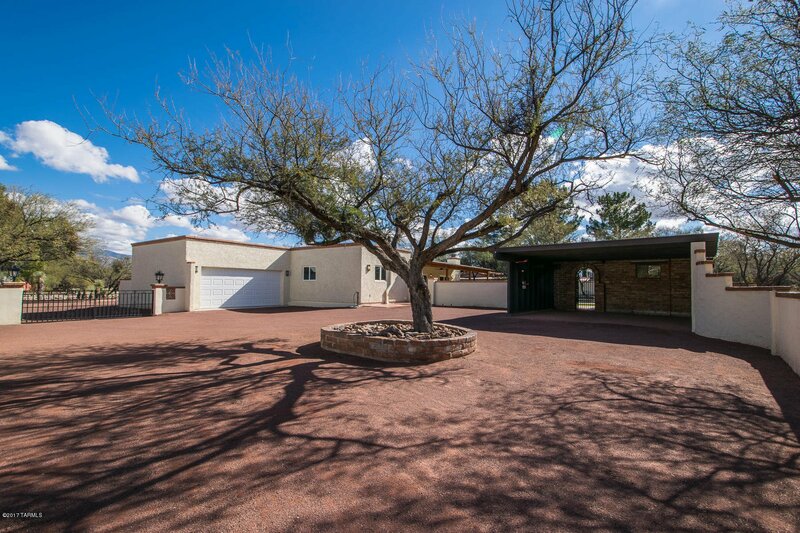 REMARKABLE RETRO 70S REMODELED HOME PRICED AT OVER $100,000 BELOW COST AND WITH A TWO YEAR WARRANTY!If you are showing in this price range you need to put this one on your list. 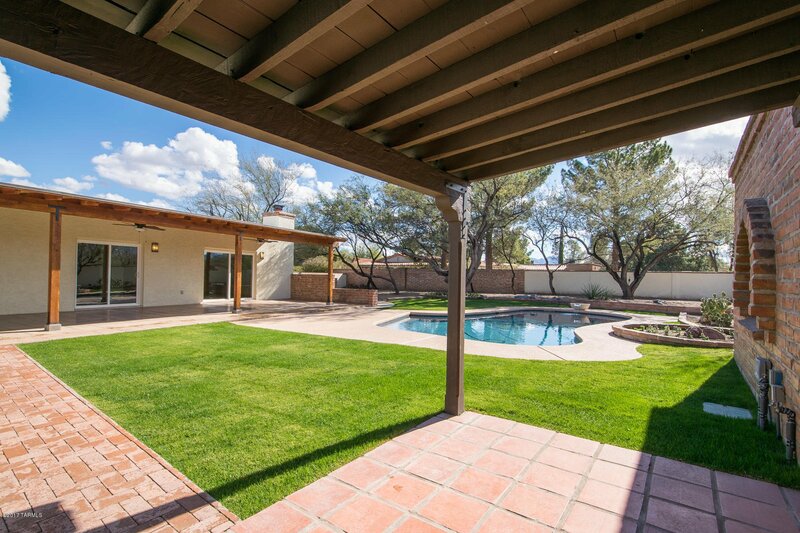 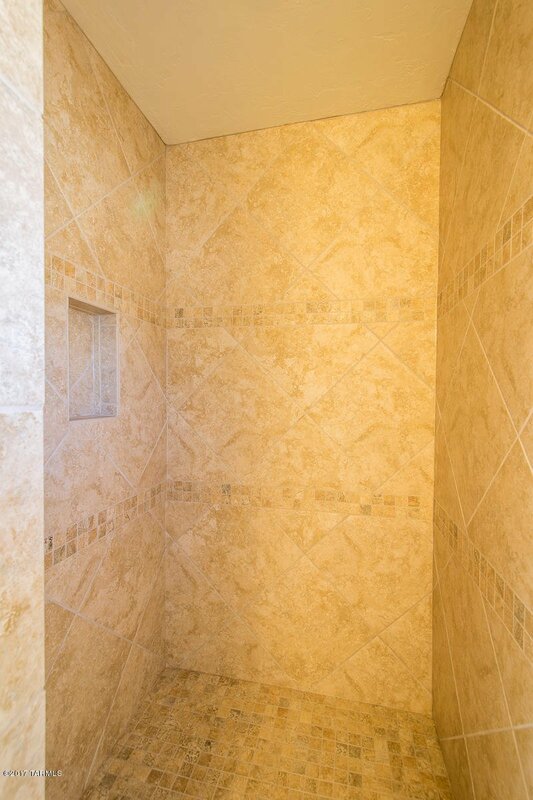 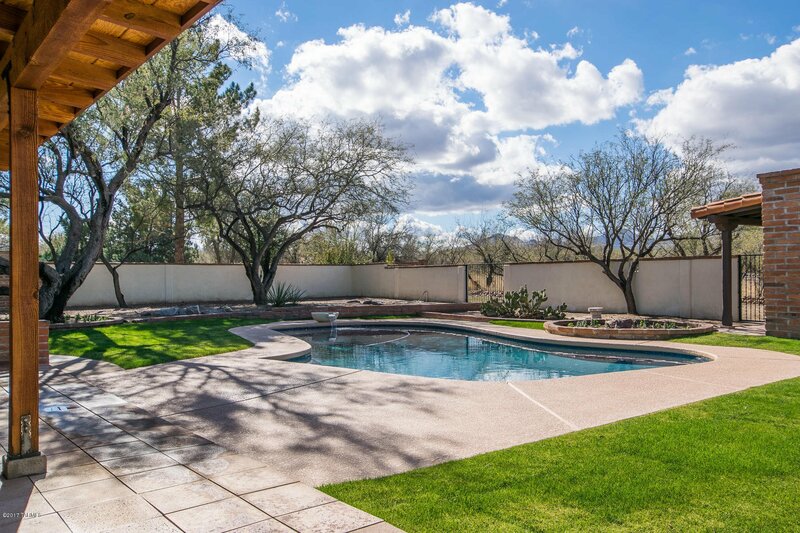 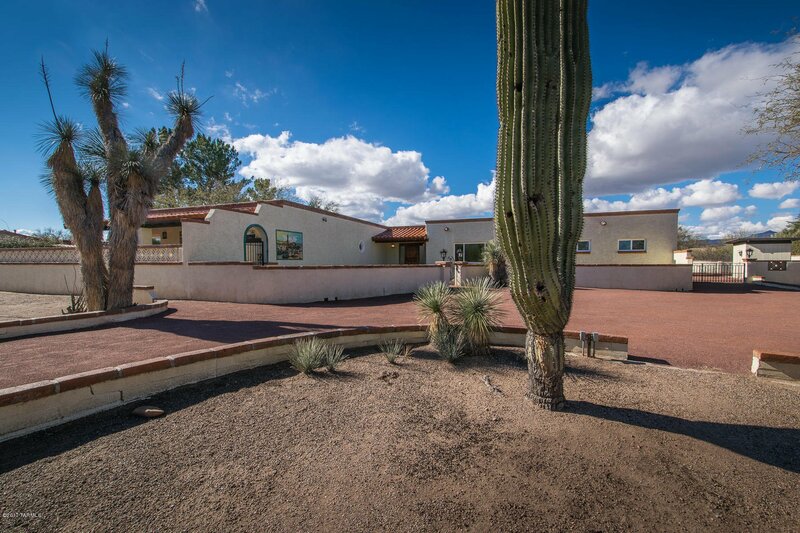 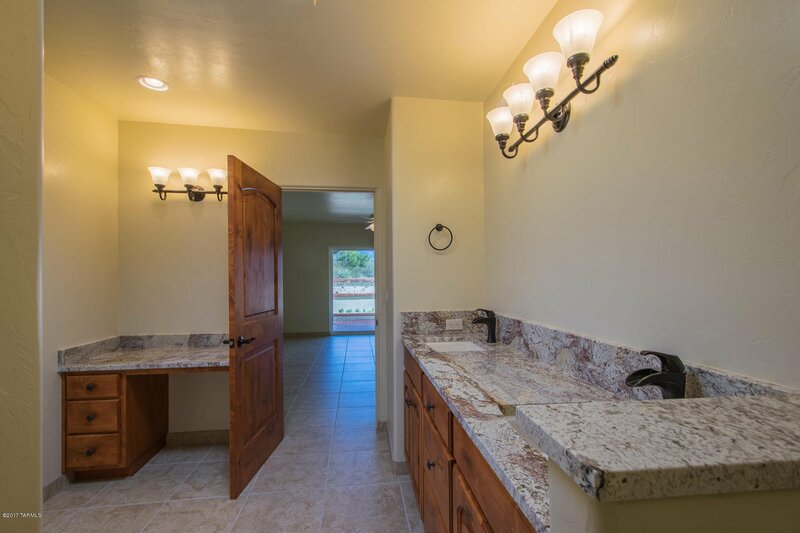 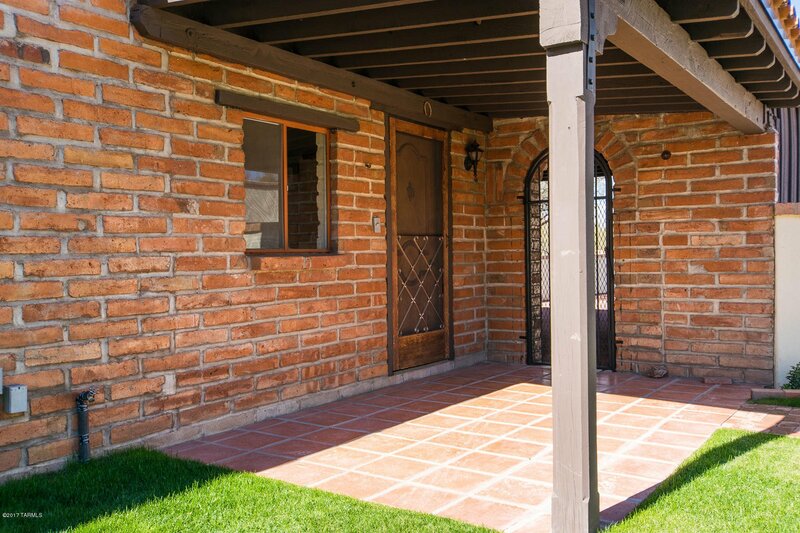 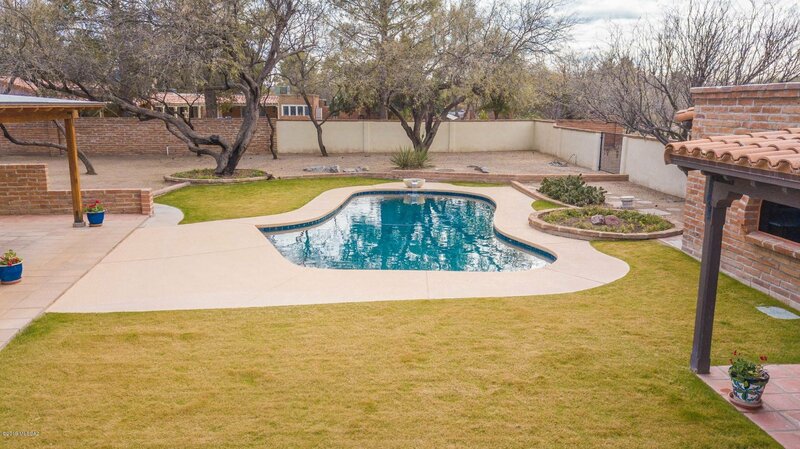 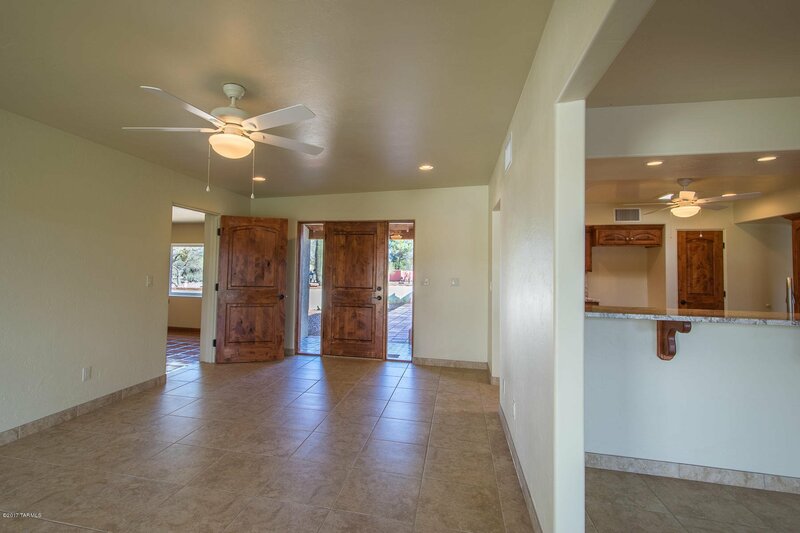 This 2,949 sq/ft, 3 bedroom 2 bath home along with guest quarters is a must see. 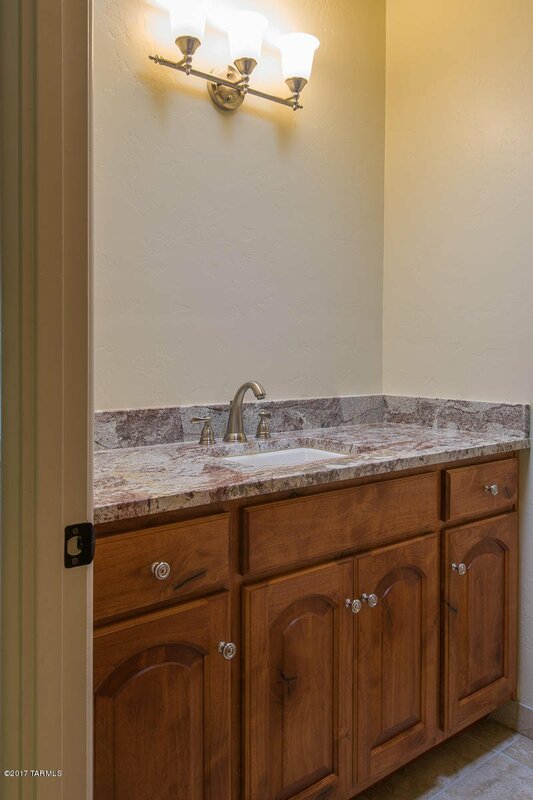 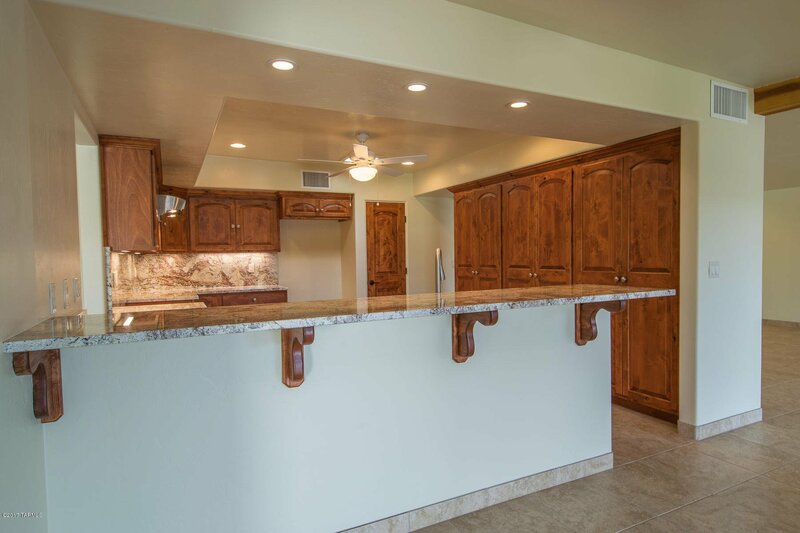 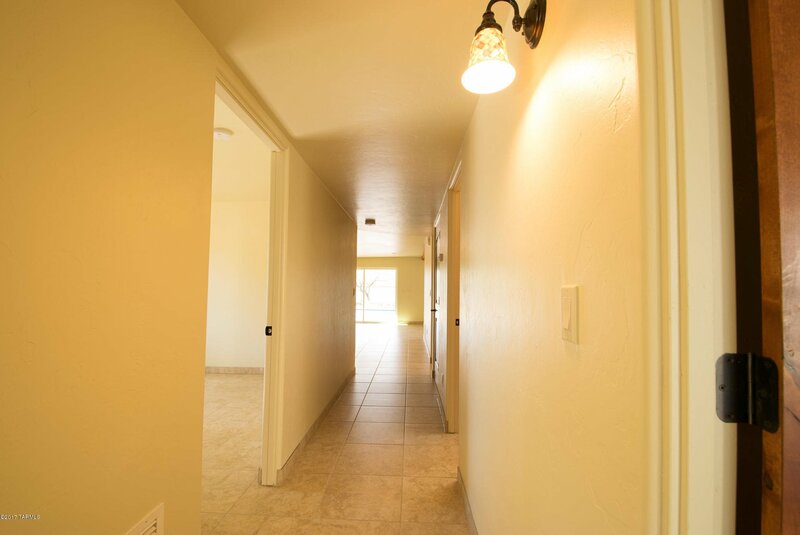 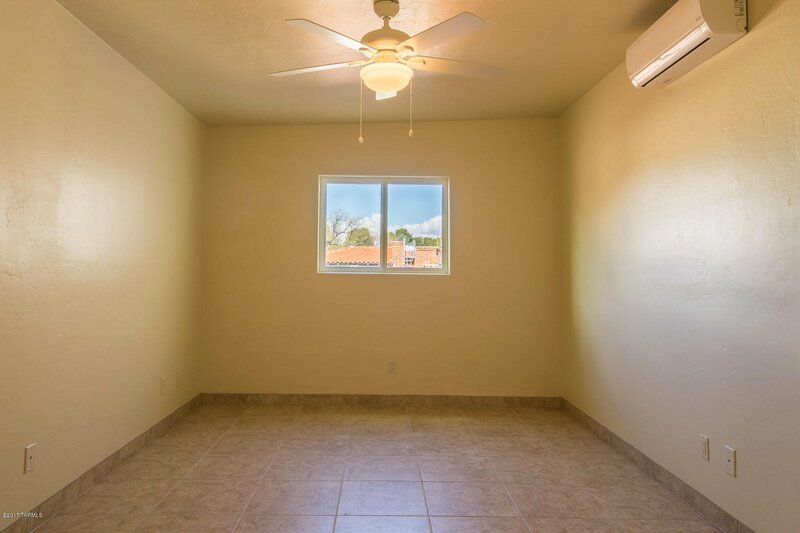 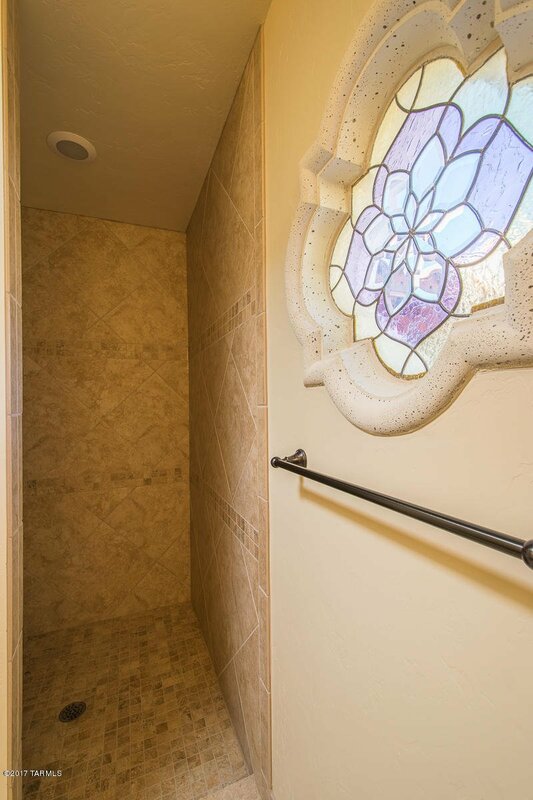 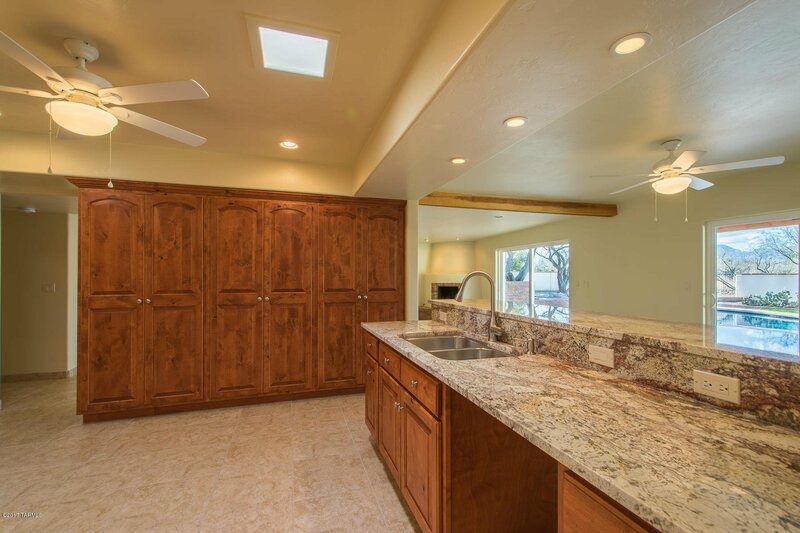 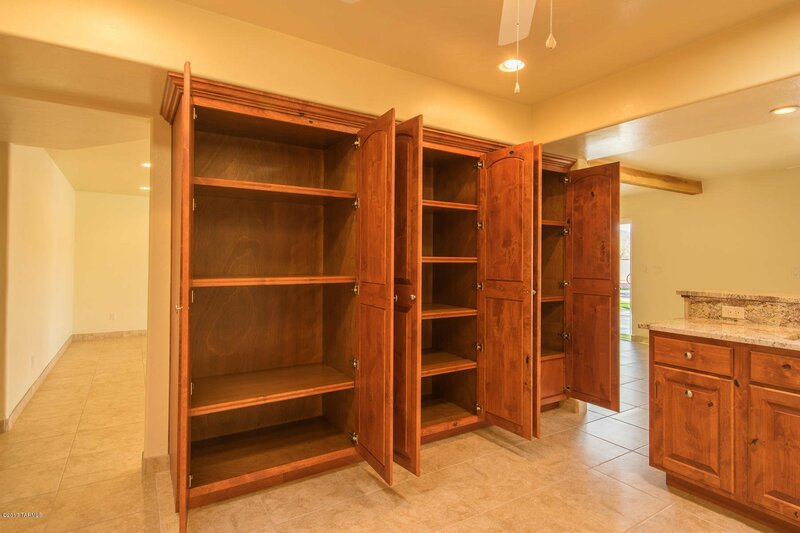 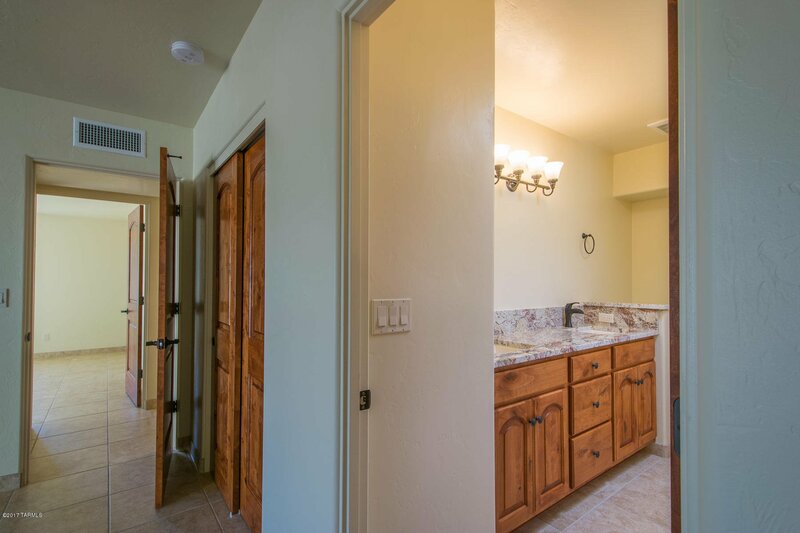 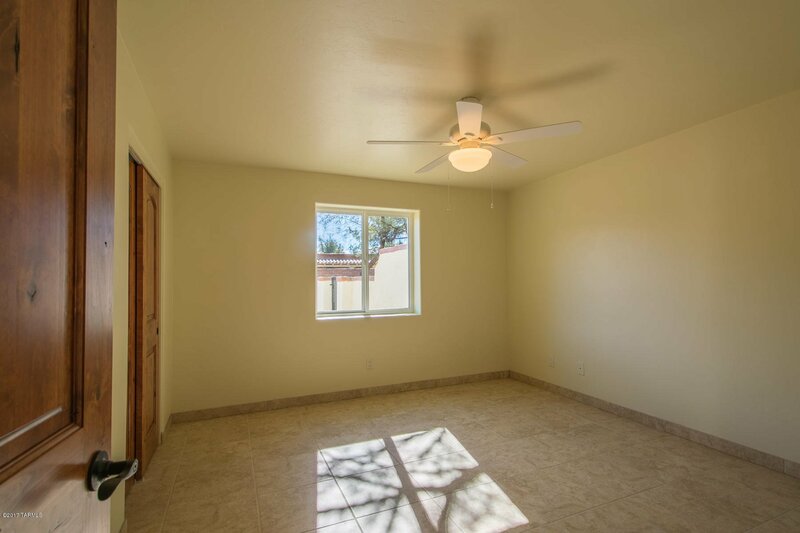 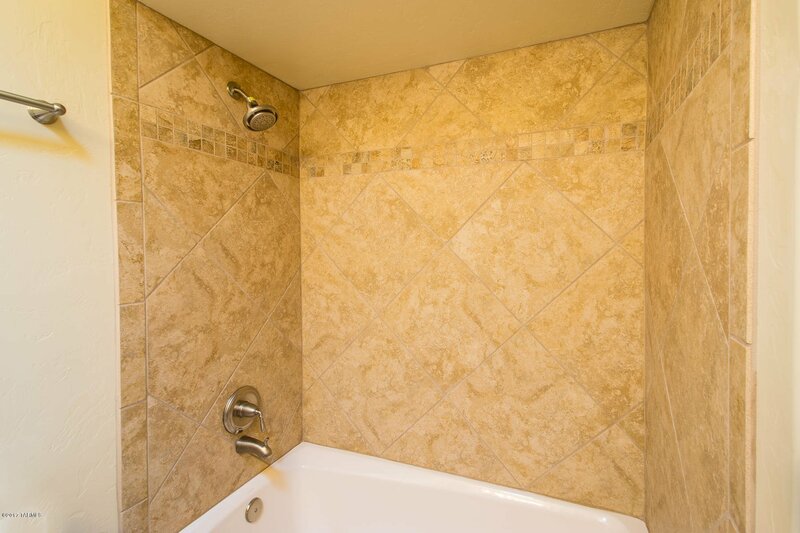 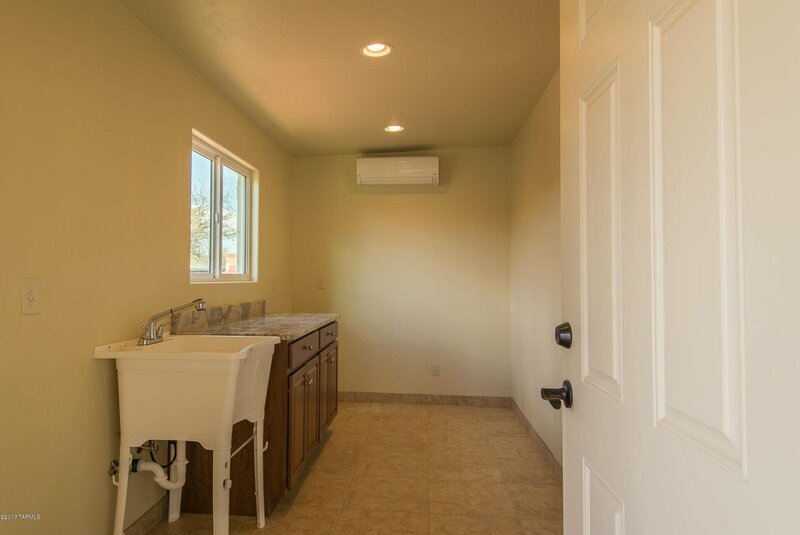 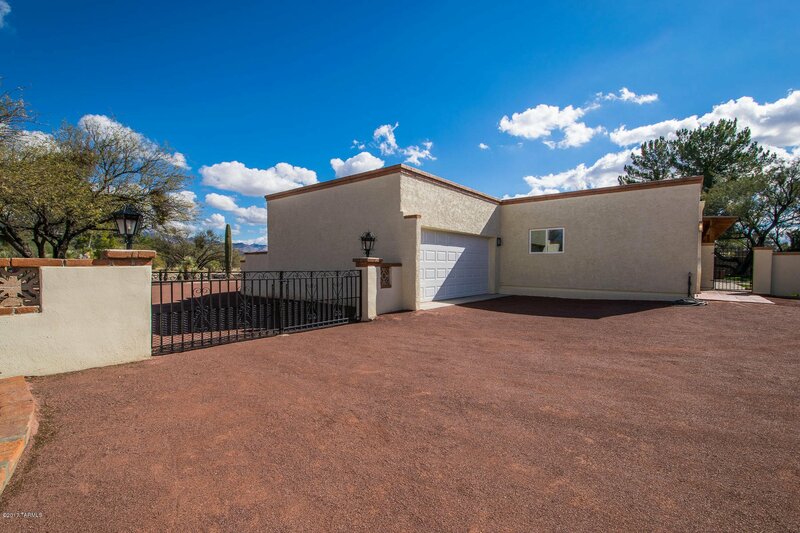 The property has been updated with new flooring, insulation, remodeled kitchen with custom made alder wood cabinets, bronze hardware, granite counter tops throughout, new water heater, skylights and so much more. 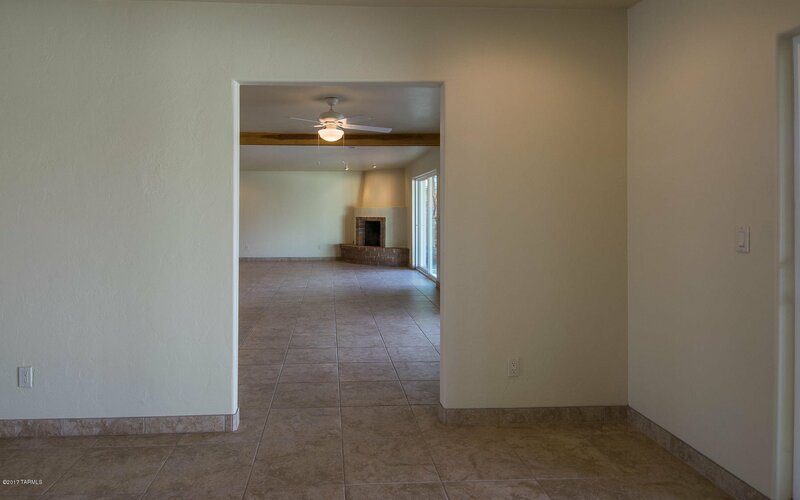 Both the Family room and the Great room have wood burning fireplaces to create just the right amount of ambience. 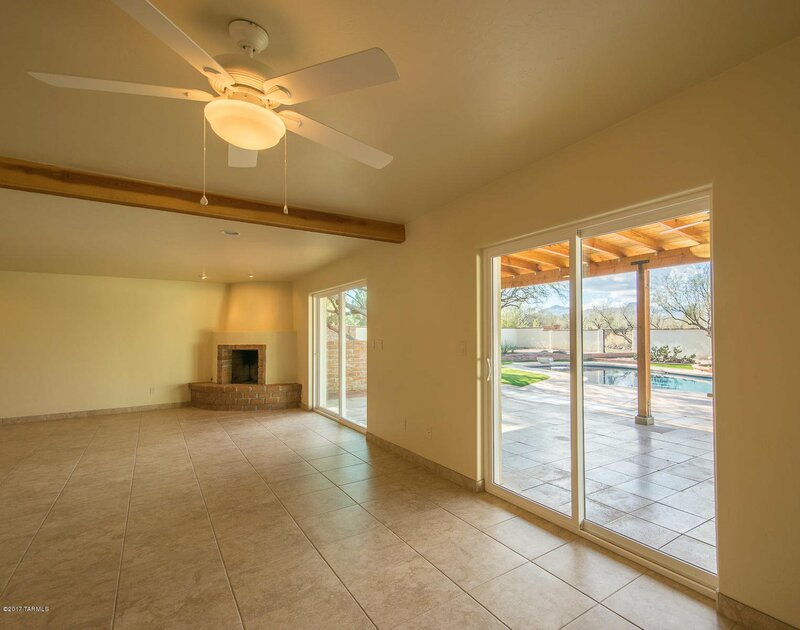 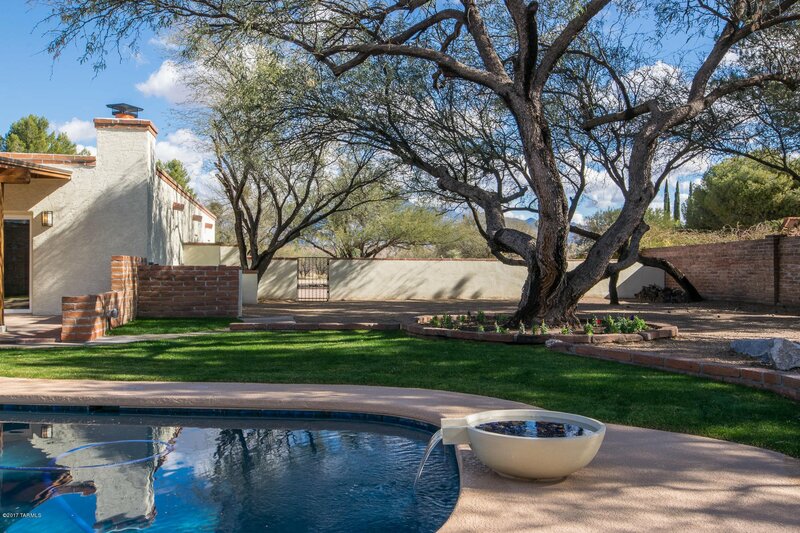 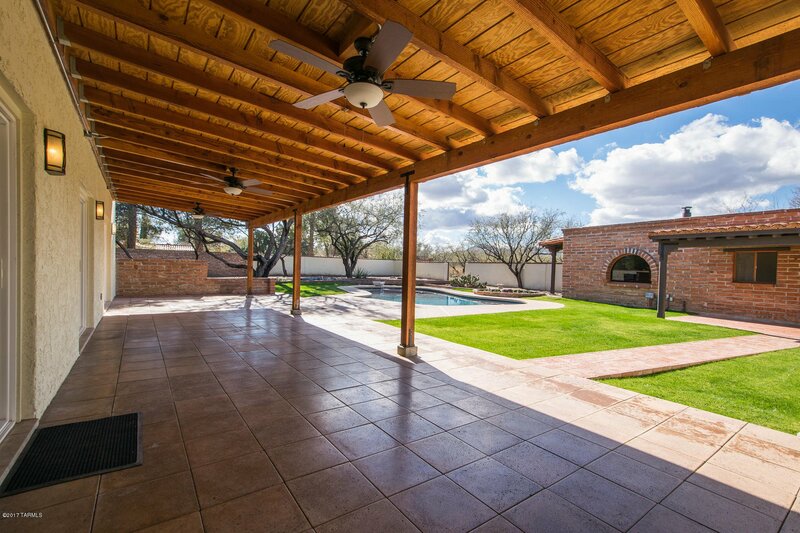 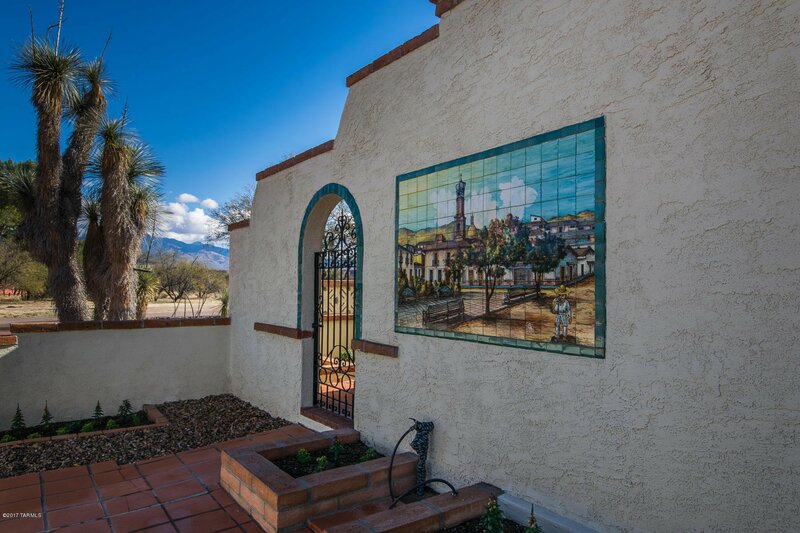 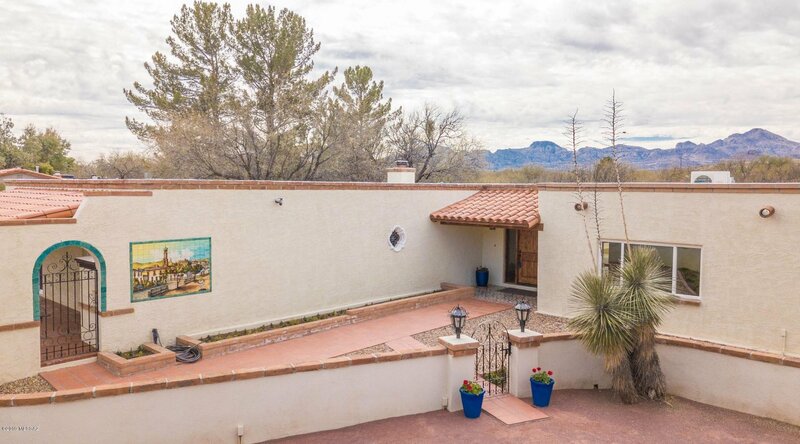 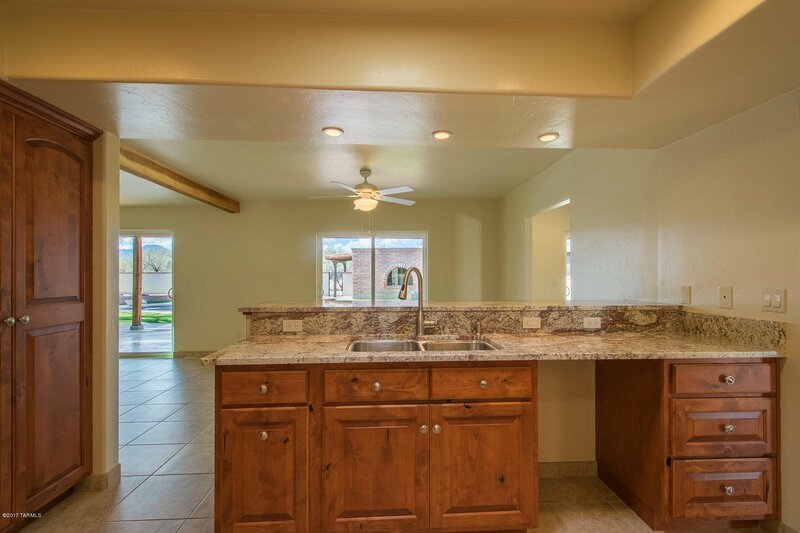 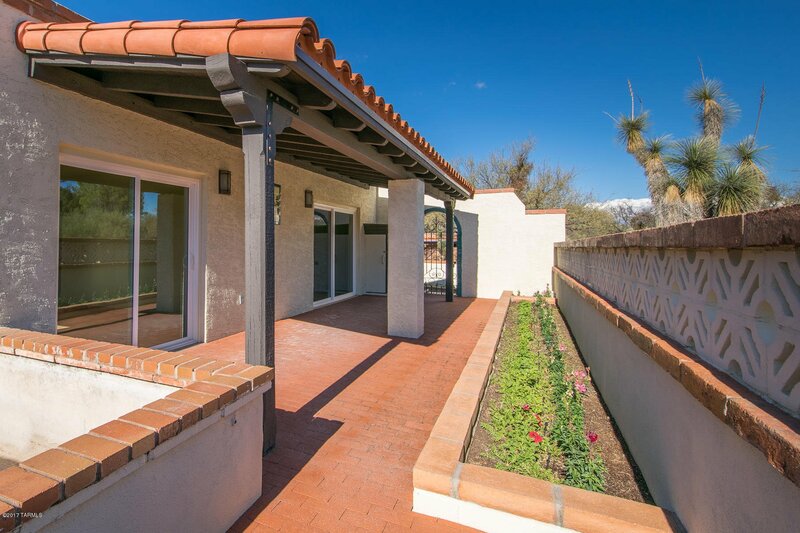 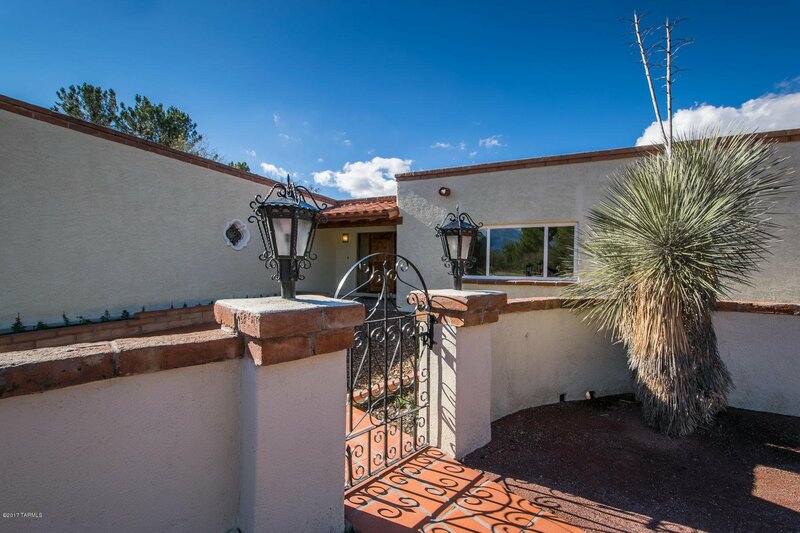 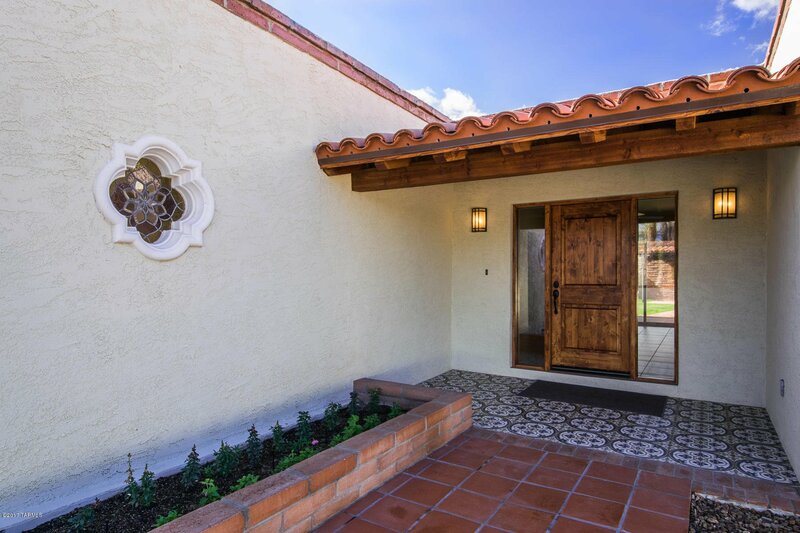 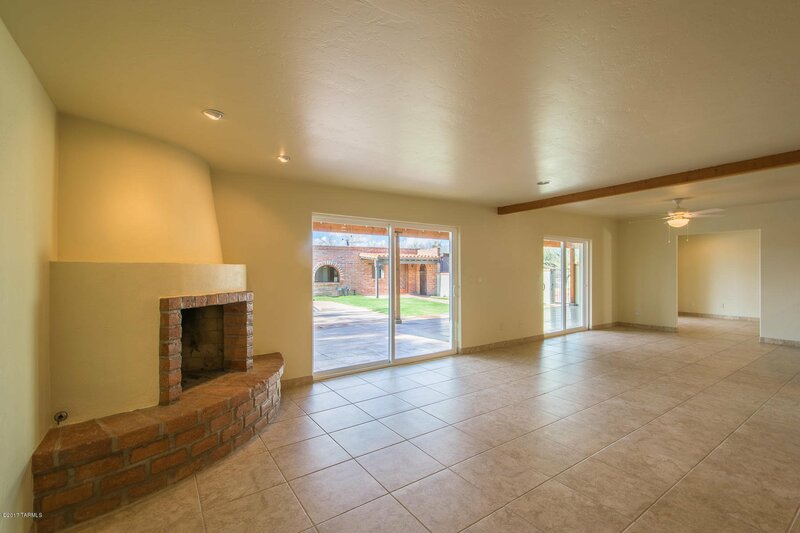 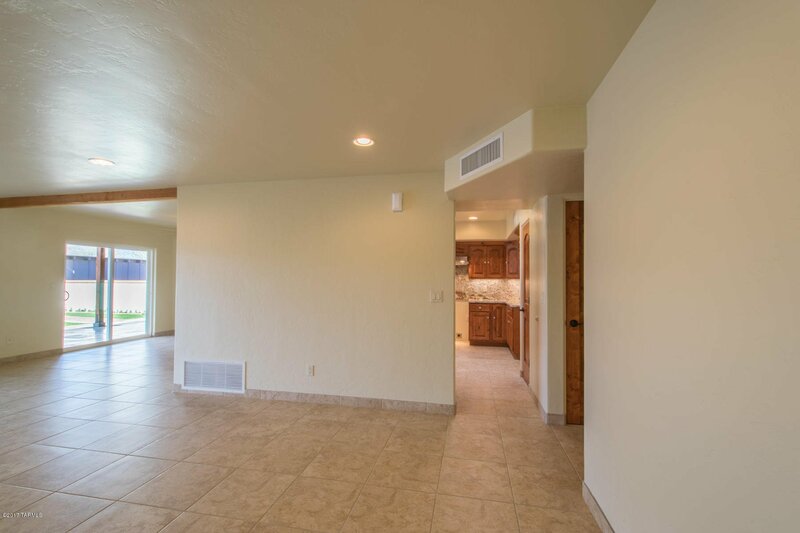 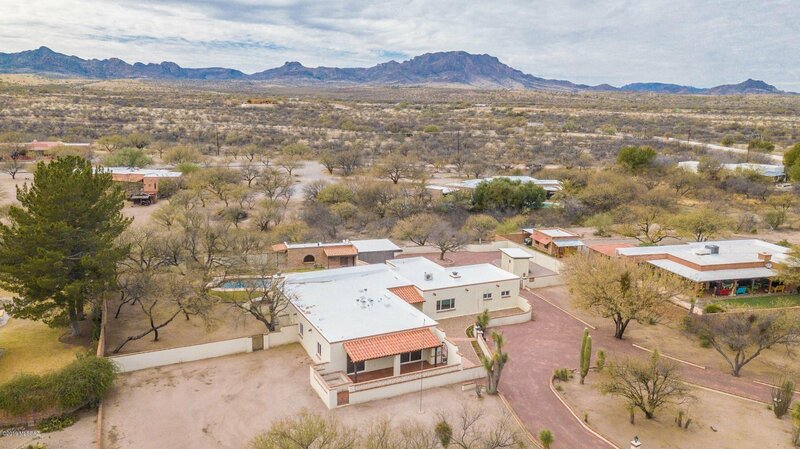 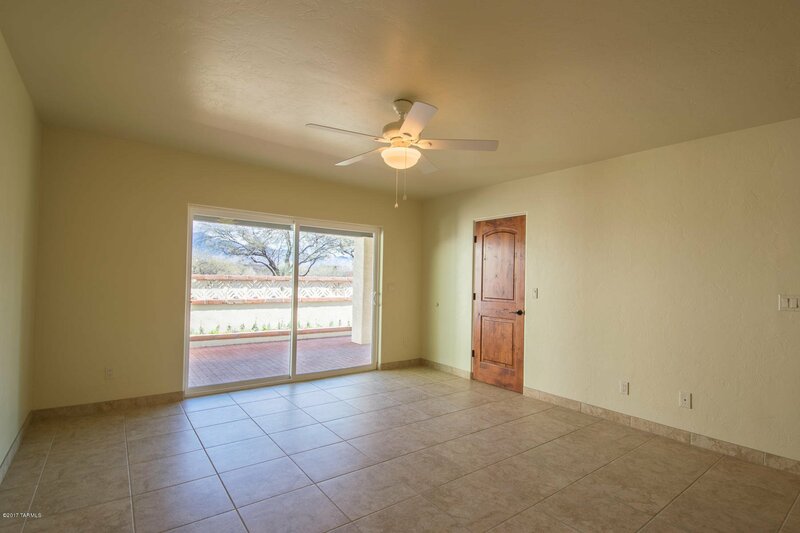 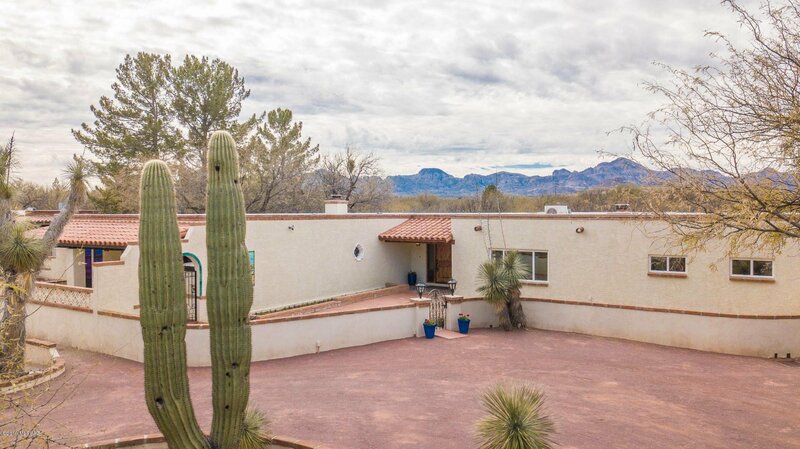 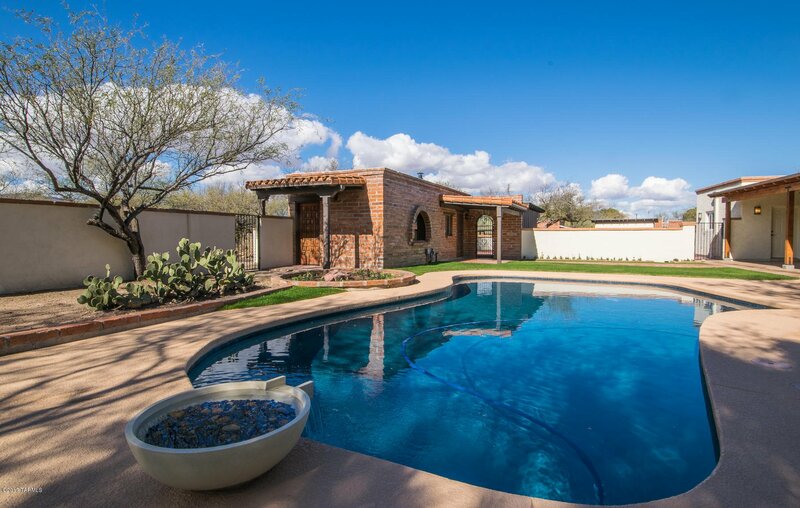 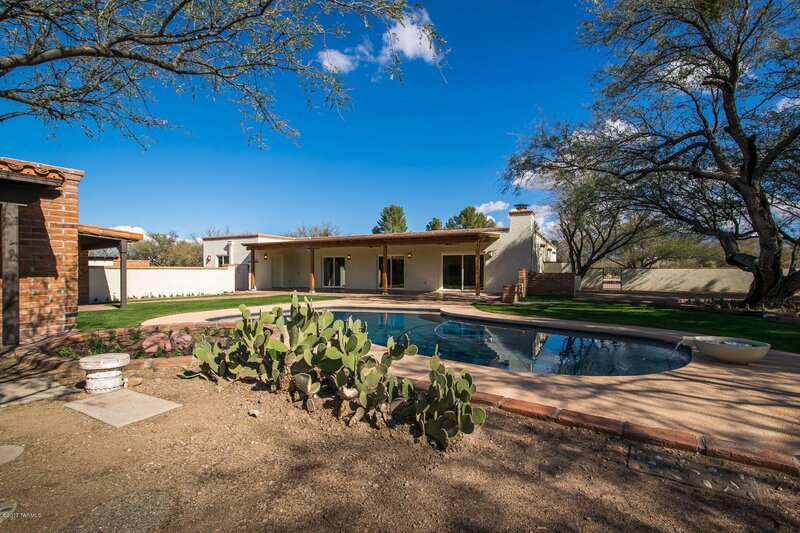 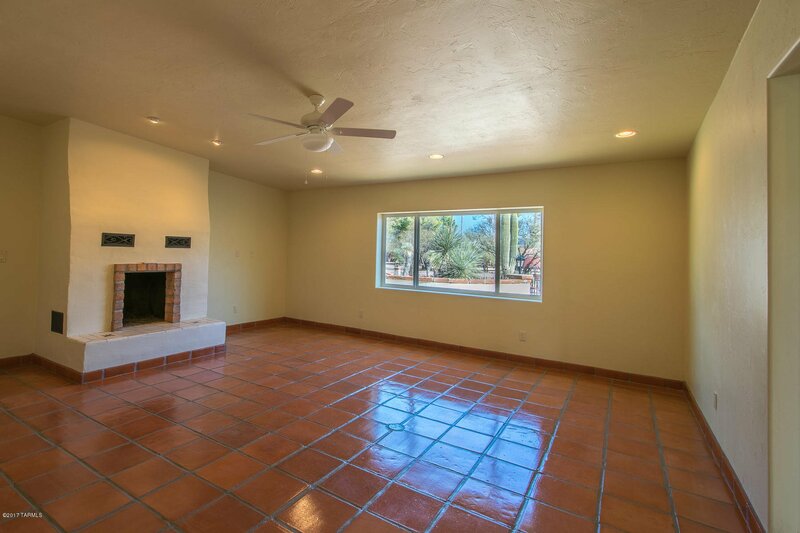 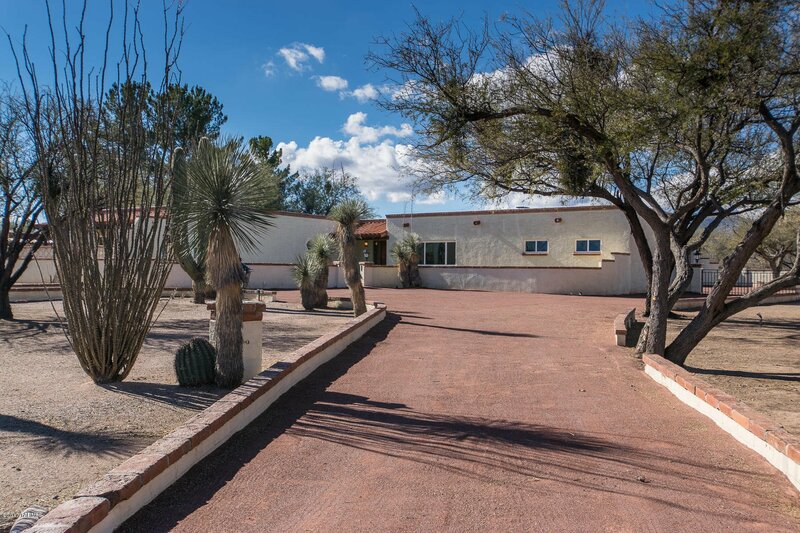 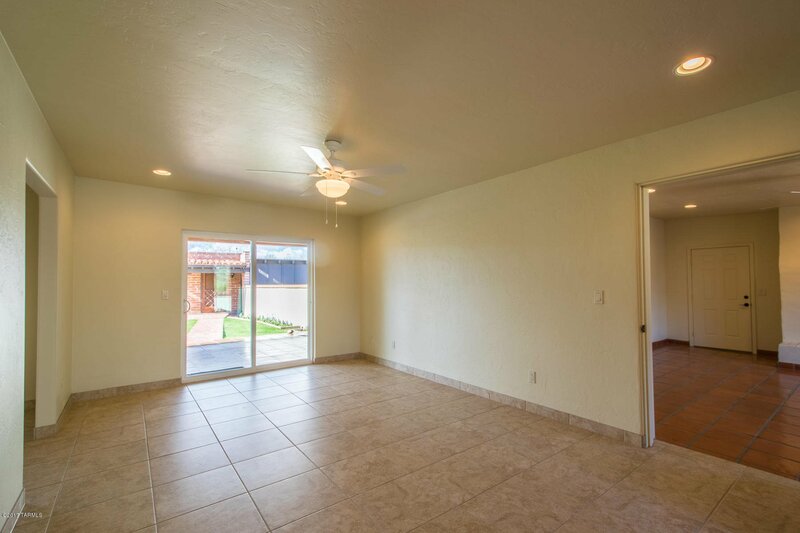 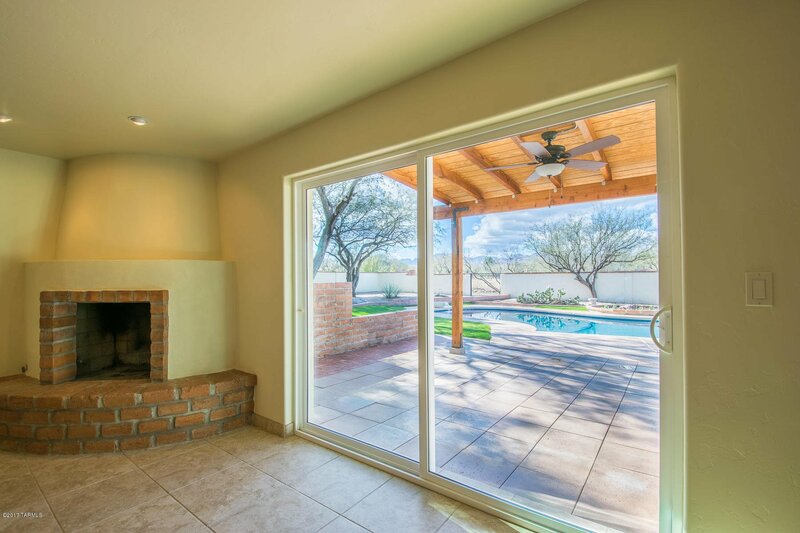 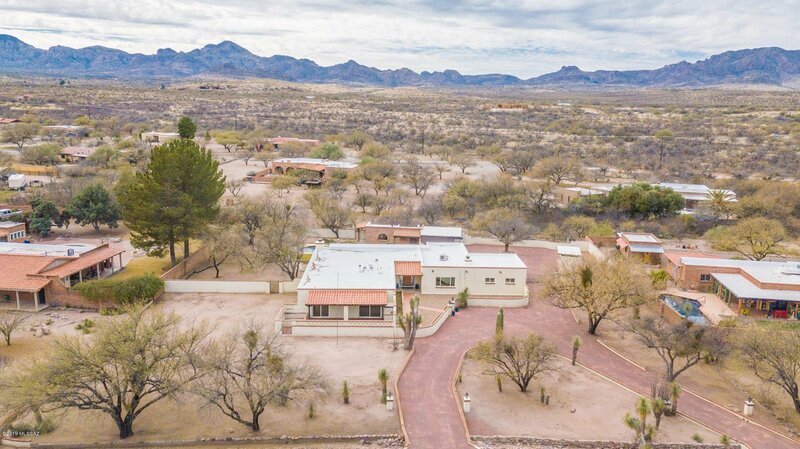 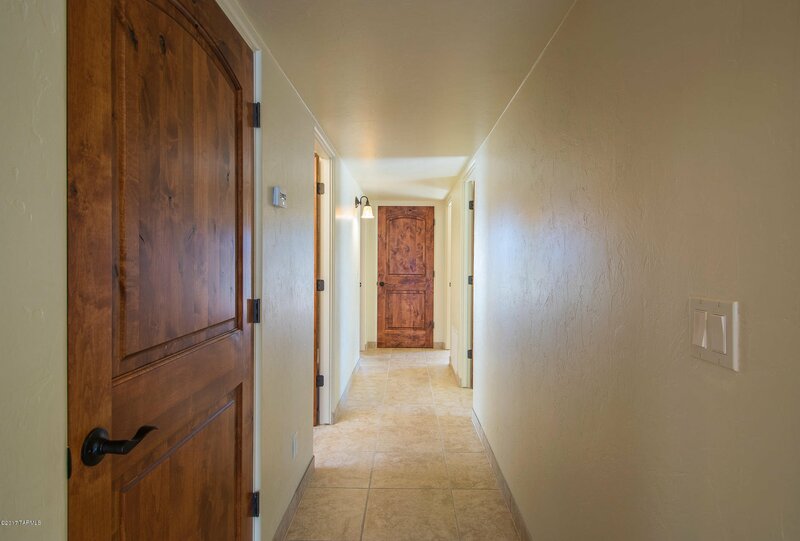 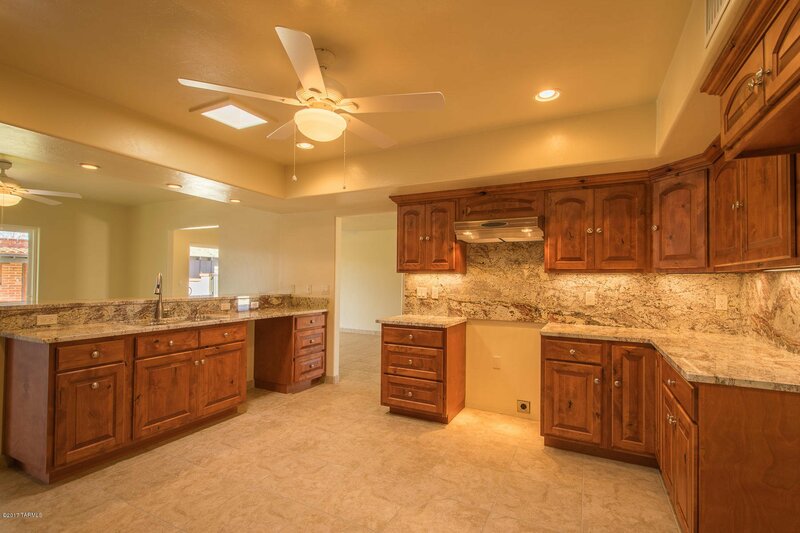 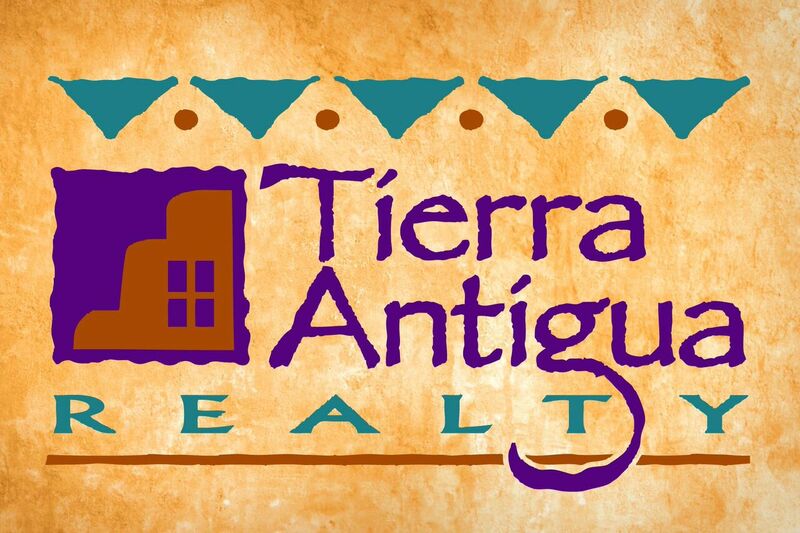 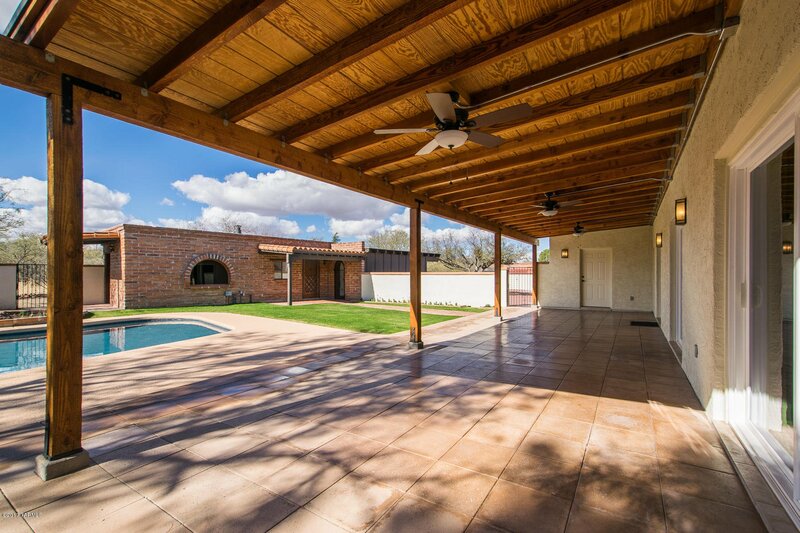 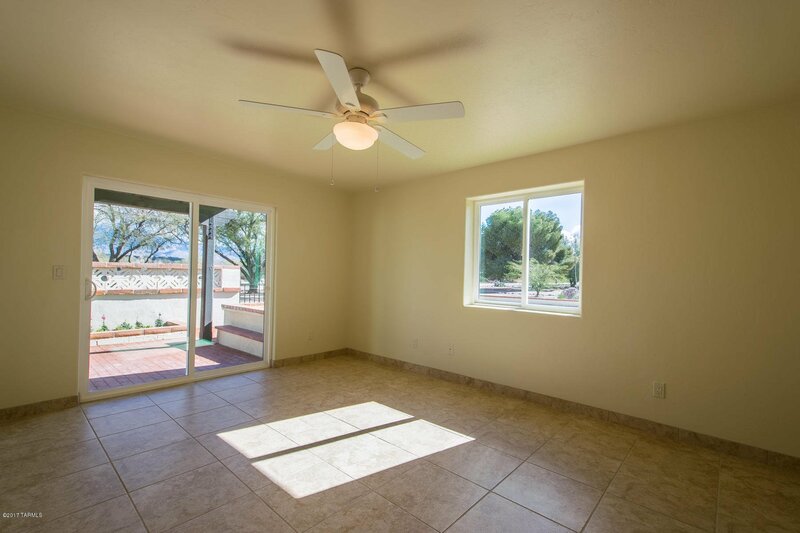 The homes open floorplan lends itself to lots of light and great views of the Tumacacori Mountains!